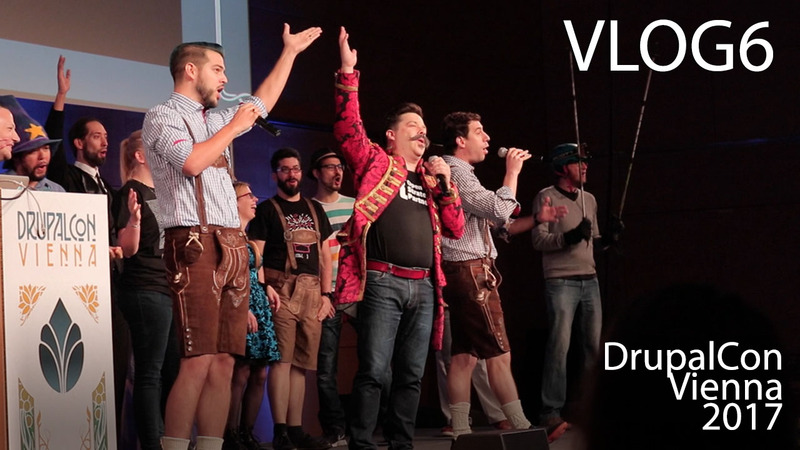 DrupalCon Vienna 2017 is this year’s European edition of DrupalCon. I traveled to Vienna in Austria to be part of it: not just as an attendee, but as a speaker. Although I’m a very experienced speaker (I’ve done 211 presentations in 15 countries), this was my first time as a DrupalCon speaker. I was of course very excited, an very honored. As usual, I recorded a trip report where I combine the travel, the sights, the conference, and my own presentation.